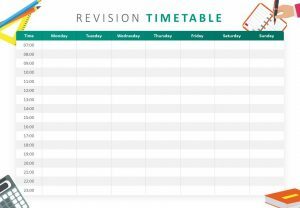 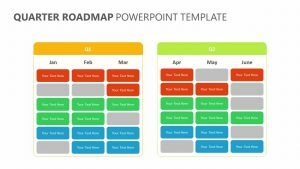 Whether you’re hoping to look back on the months your company has just gone through or forward the months still to come, the 2018 Year at a Glance PPT Template can help you do it. 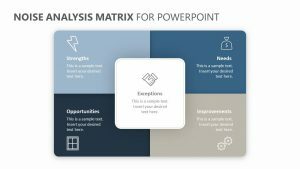 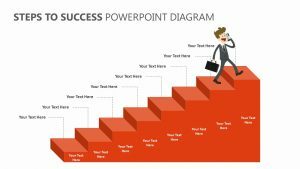 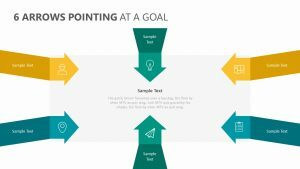 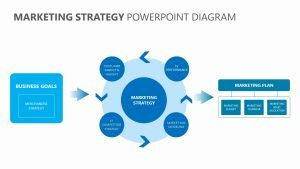 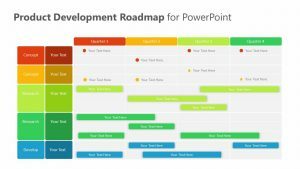 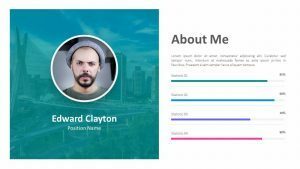 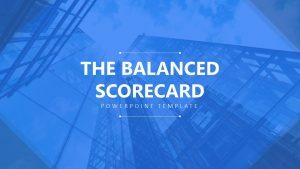 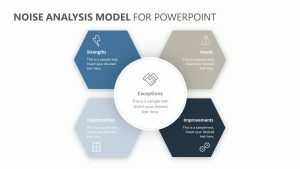 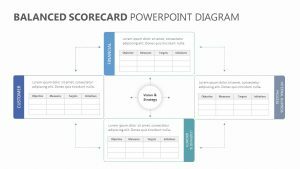 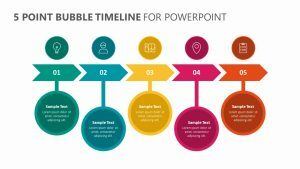 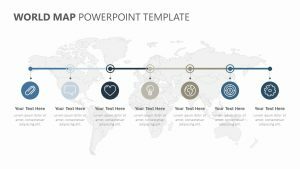 The 2018 Year at a Glance PPT Template is a fully editable single PowerPoint slide that allows you to edit its text and colors at will. 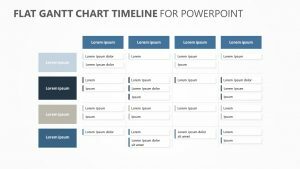 The slide features a calendar that showcases the entire year on it, each month labeled and outlined in different colors to help set them apart. 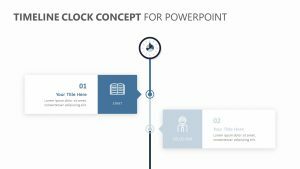 The slide makes it easy to discuss certain days or other time periods.